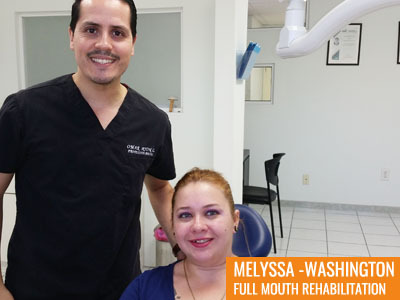 A Reliable and Authentic Oral Health Care Provider! 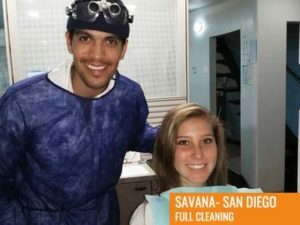 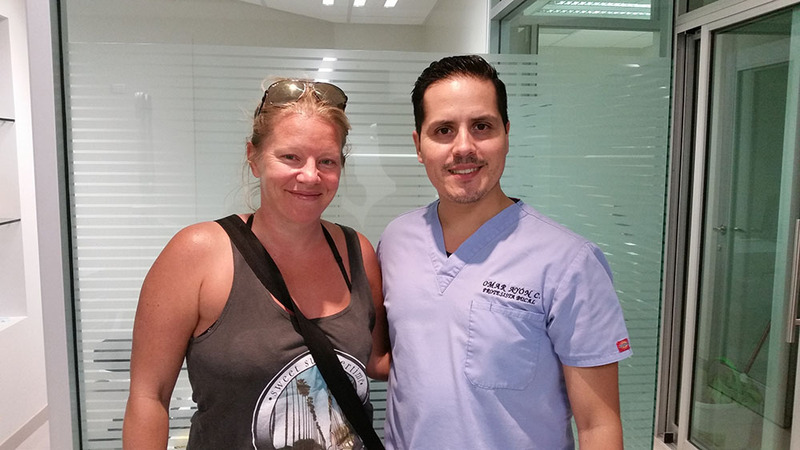 Tijuana Dental Clinic based in Tijuana, Mexico provides top-notch services in the field of dental and medical care. 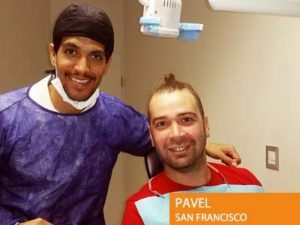 The dental clinic is blessed with a team of highly skilled and trained specialists who performs various dental procedures. 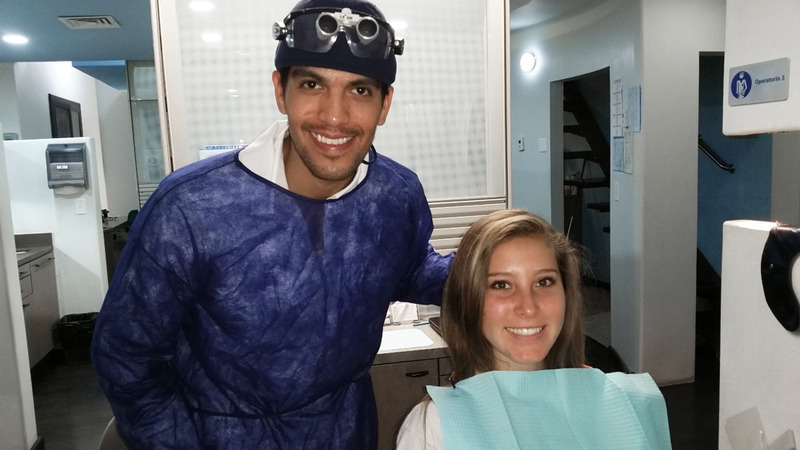 It includes cosmetic dentistry, dental implants, TMJ Restoration, Endo-dontics and Sedation Dentistry. 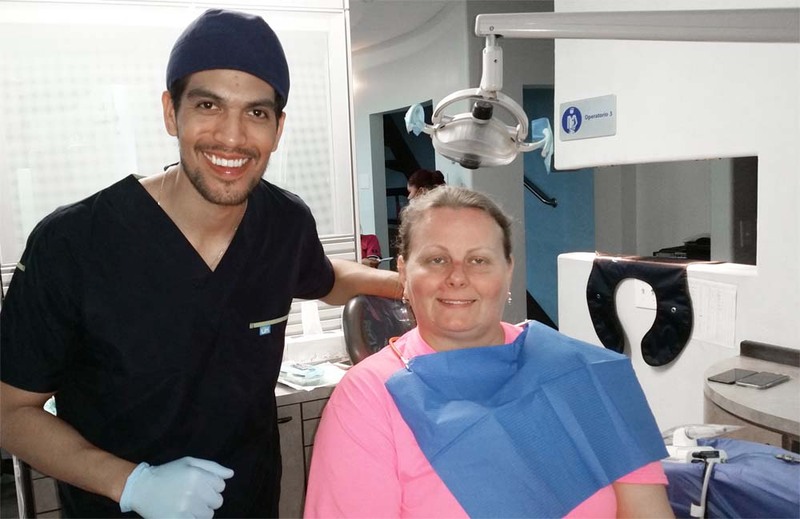 1.Smile Makeovers is a blend of treatments including veneers, fillings, teeth whitening dental crowns, dental implants in Mexico. 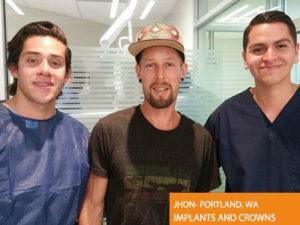 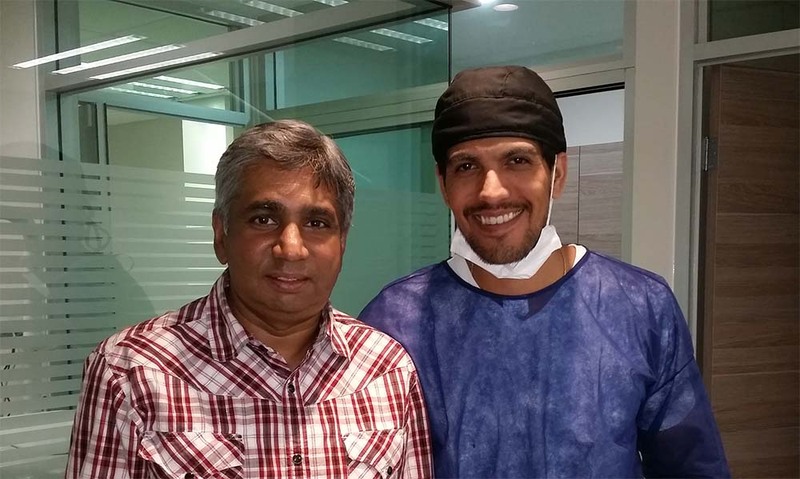 2.The Dental Implant Specialists enables the patients to regain the original shape of their mouth. 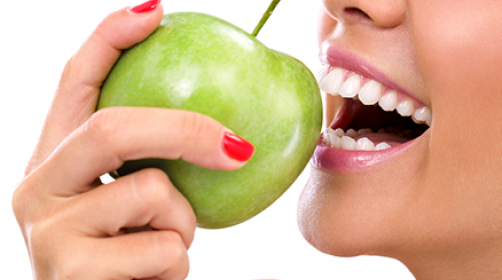 3.Teeth cleaning and TMJ restoration are also performed on a regular basis. 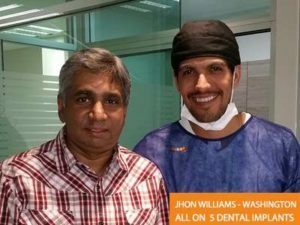 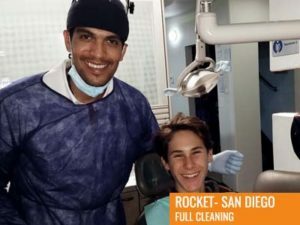 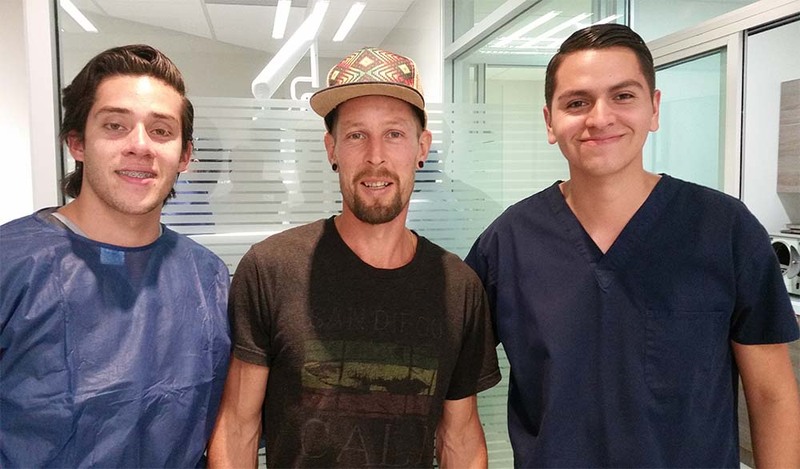 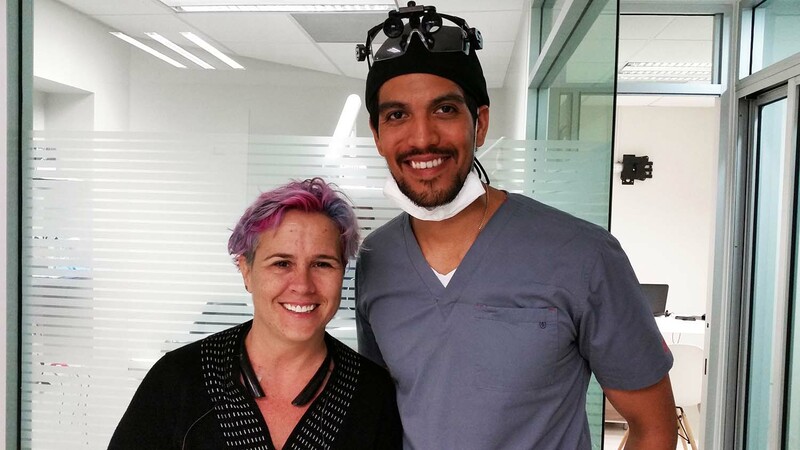 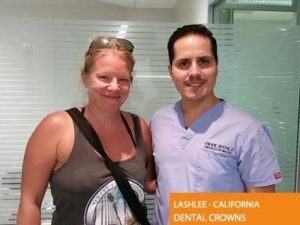 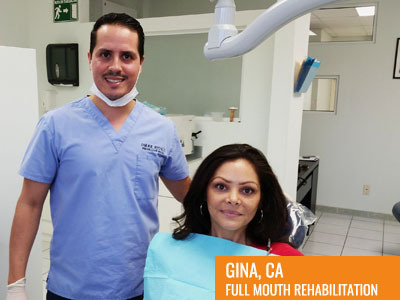 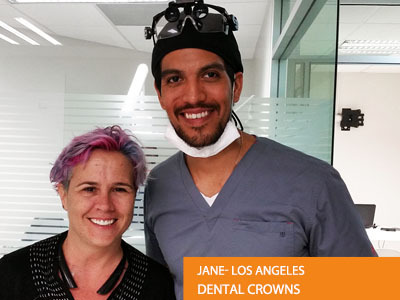 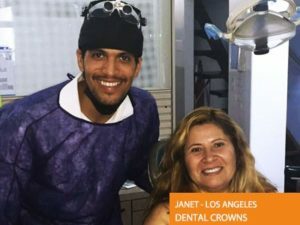 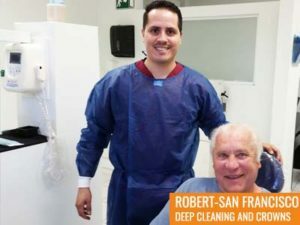 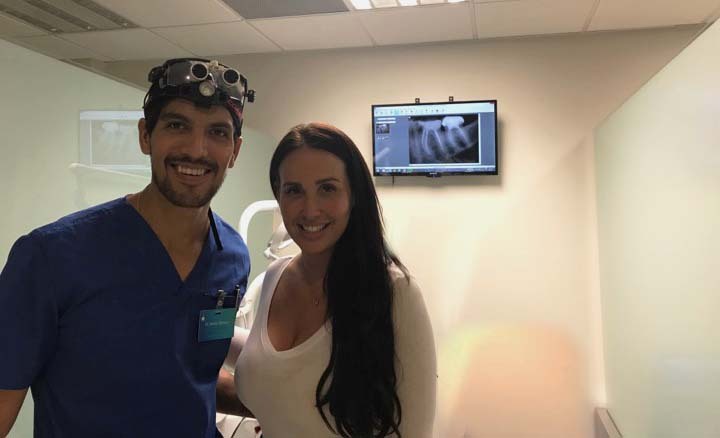 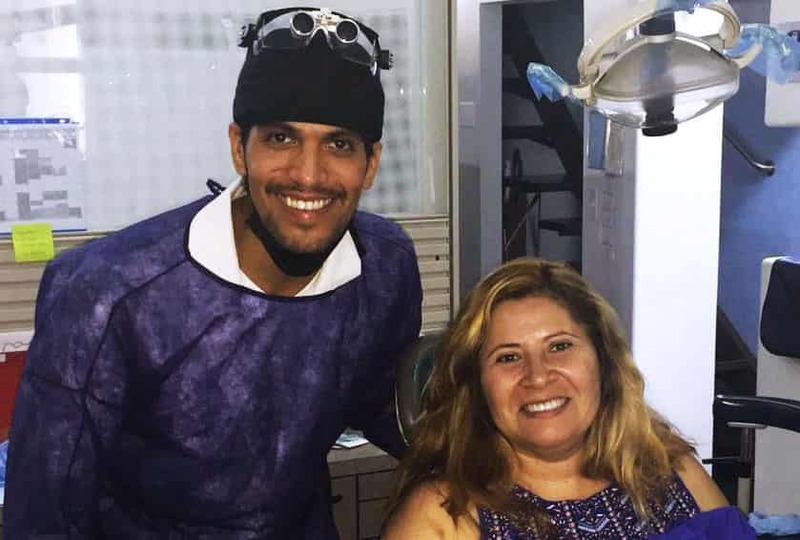 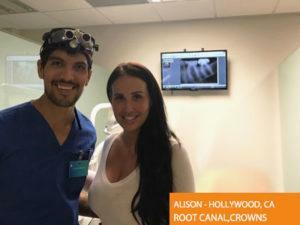 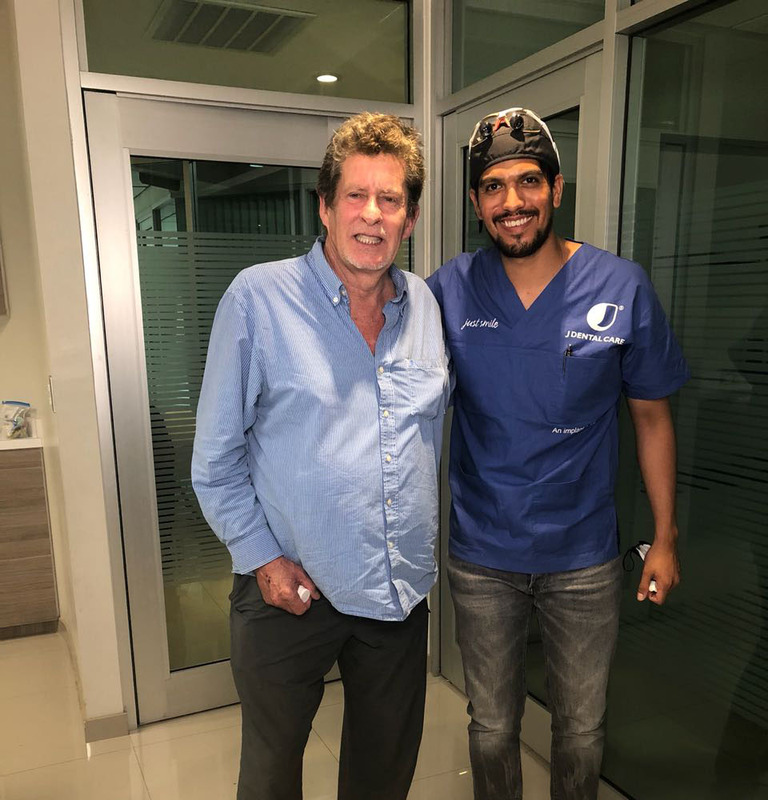 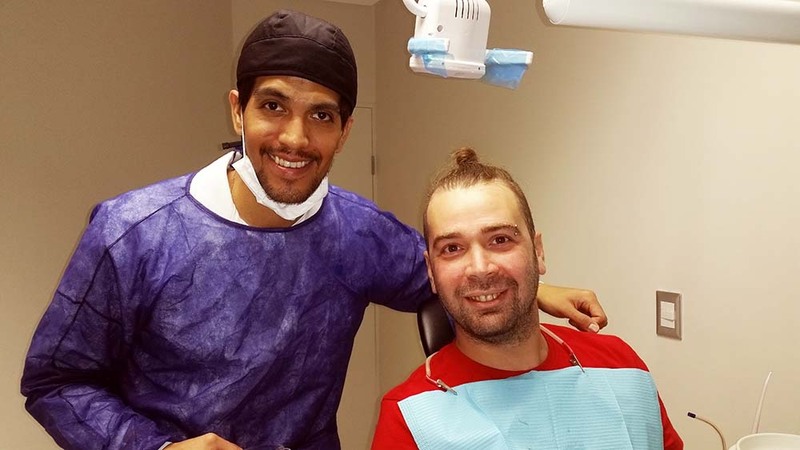 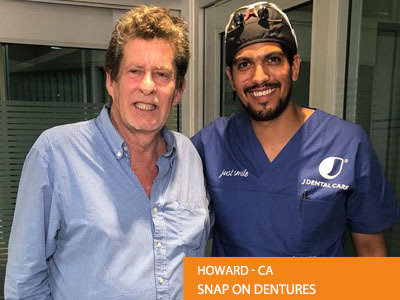 4.The concerned team of Tijuana Dental Center assists patients in alleviating jaw pains and bite issues. 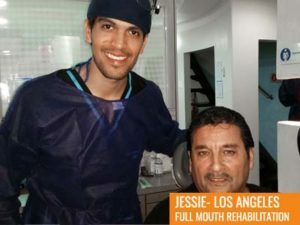 5.They provide permanent solution to those individuals who are suffering from Temporomandibular Joint Disorder (TMJD or TMJ). 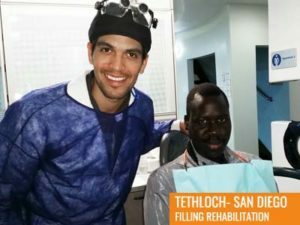 6.Modern Re-alignment Techniques are also utilized by the specialists to create an attractive smile. 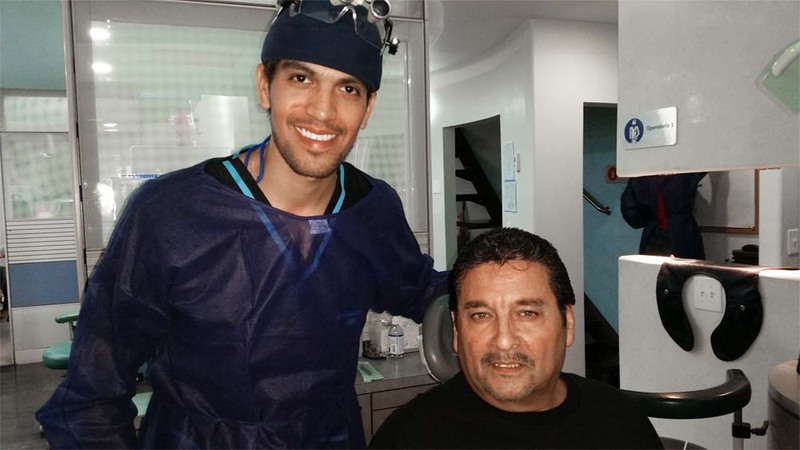 7.Root-canal treatments are also performed to safeguard the patient’s natural teeth. 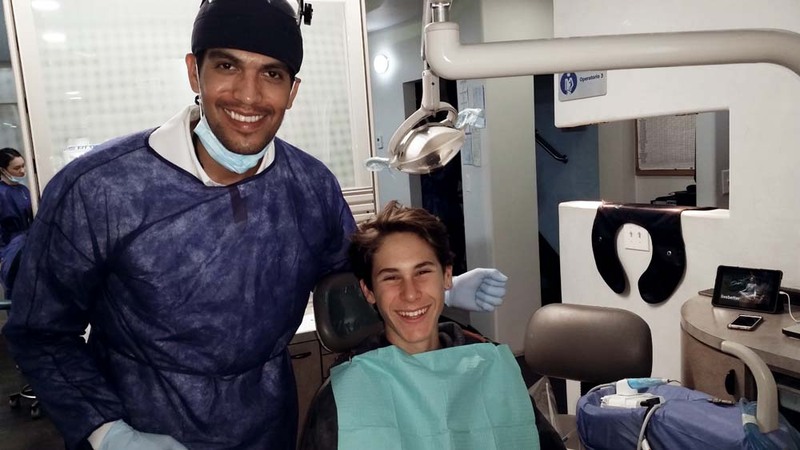 It is mandatory to apply this dental procedure to eliminate unnecessary dental complications and thereby protecting the enamel. 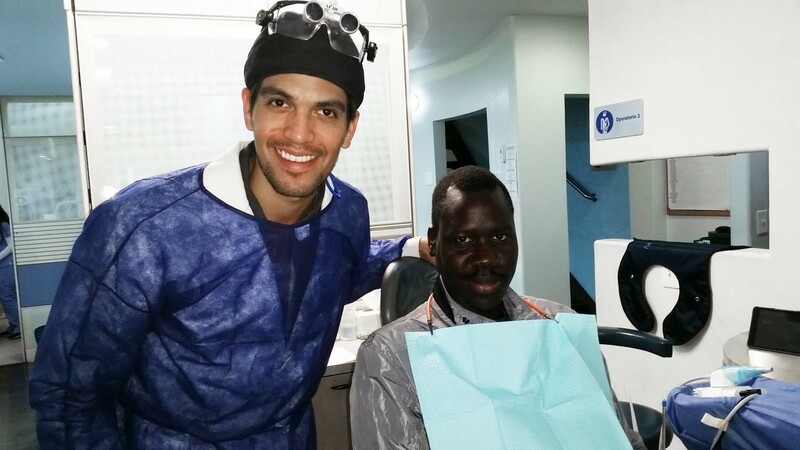 8.Sedation Dentistry is a dental procedure in which the patients are sedated during the course of the treatment. 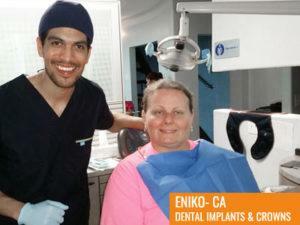 Tijuana Dental Industry is undoubtedly one of the top dental centers located at Tijuana, Mexico.